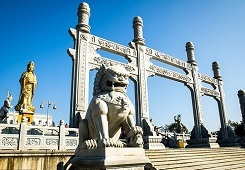 Zhoushan boasts abundant tourism resources, including numerous cultural sites and beautiful natural scenery. 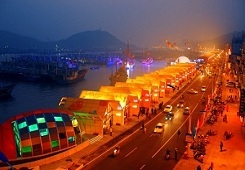 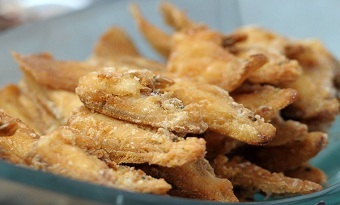 Zhoushan is blessed with abundant seafood and the area has a lot of famous dishes such as Zhoushan yellow croaker. 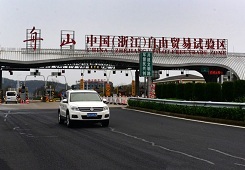 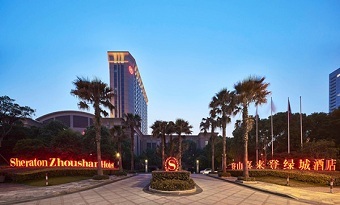 Both luxury hotels and featured homestays are available in Zhoushan. 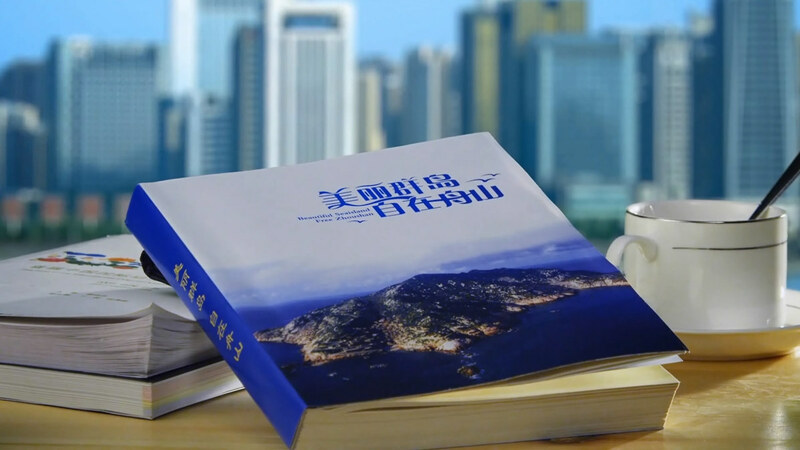 List of 3A-grade hospitals, the highest of China’s three-tier grading system for public hospitals, in Zhoushan. 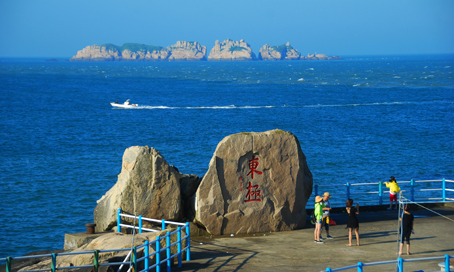 The China (Zhejiang) Pilot Free Trade Zone in Zhoushan, East China's Zhejiang province held its first International Young Scholars' Forum on "Marine Economy" on April 11.